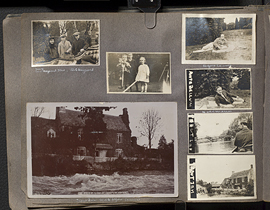 Wilder Penfield photo album 1913-1916, page 46. 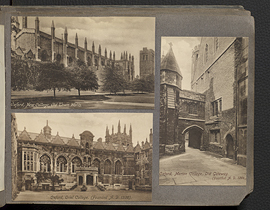 Wilder Penfield photo album 1913-1916, page 47. 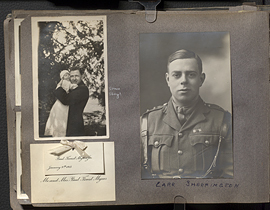 Wilder Penfield photo album 1913-1916, page 48. 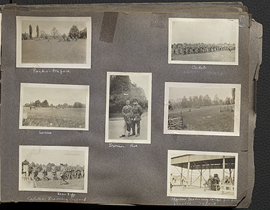 Wilder Penfield photo album 1913-1916, page 49. 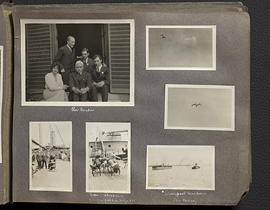 Wilder Penfield photo album 1913-1916, page 5. 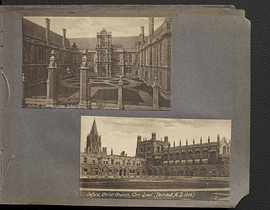 Wilder Penfield photo album 1913-1916, page 50. 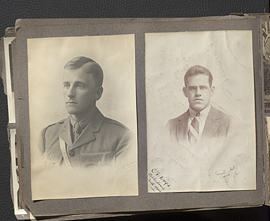 Wilder Penfield photo album 1913-1916, page 51. 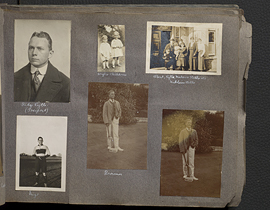 Wilder Penfield photo album 1913-1916, page 52. 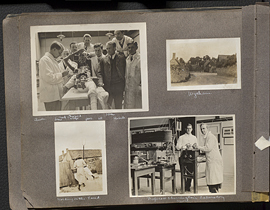 Wilder Penfield photo album 1913-1916, page 53. 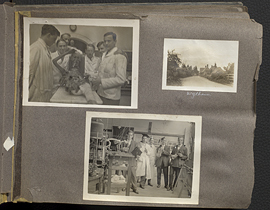 Wilder Penfield photo album 1913-1916, page 54. 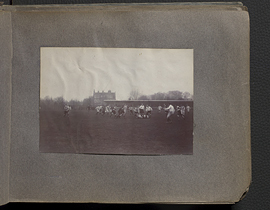 Wilder Penfield photo album 1913-1916, page 55. 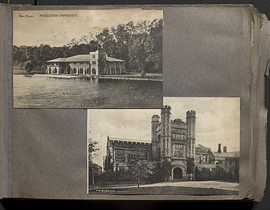 Wilder Penfield photo album 1913-1916, page 56. 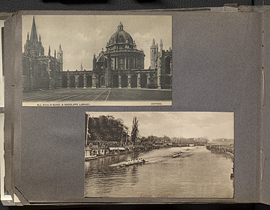 Wilder Penfield photo album 1913-1916, page 57. 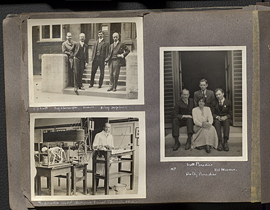 Wilder Penfield photo album 1913-1916, page 58. 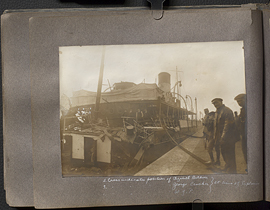 Wilder Penfield photo album 1913-1916, page 59.